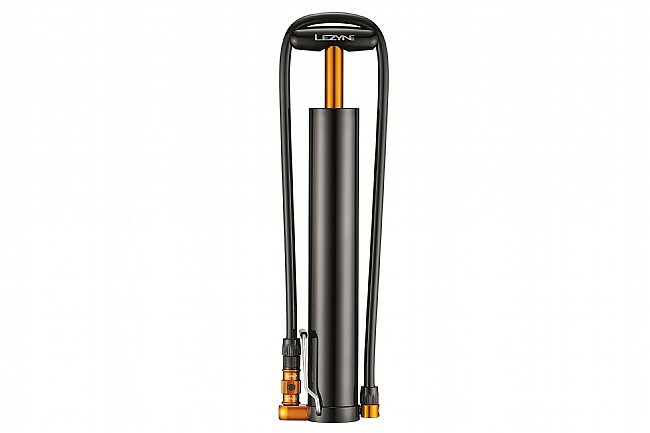 The Lezyne Micro Floor Drive XL hand pump is purpose-built for fat bike tires, pushing out high volumes of air at low pressure. It features an incredibly easy-to-use design with a long hose, thread-on chuck with air bleed valve, and flip down foot peg for stability on the road or trail. A CNC-machined aluminum body keeps the weight low without compromising its durability so it can be stowed worry-free in a backpack or jersey pocket. 35 PSI max pressure. 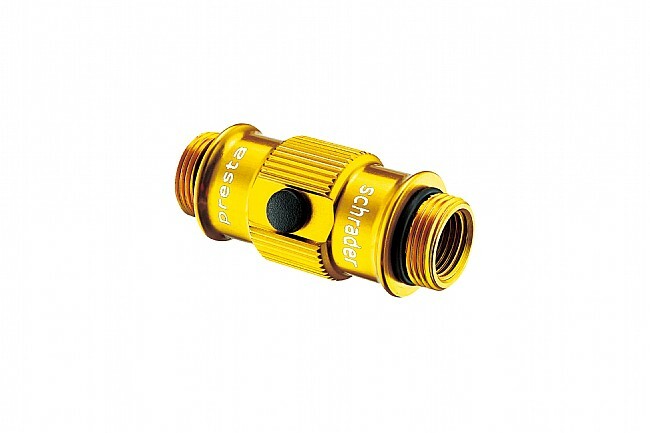 Compatible with Presta and Schrader valves. 303 mm length. 367 g claimed weight. Best fat bike tire pump out there! This little thing makes quick work of pumping up fat bike tires. The threaded chuck locks on securely and the high volume gets me from 2 psi to 10 psi in no time. The only negative I can think of is the foot peg doesn't do much. Oh well. Would buy again. After trying several mni pumps requiring 5-10 minutes to minimum inflation I got this pump. 20 pumps took 29x2.35 from 20 to 30 psi. Not light, but only a few ozs. more than 2 16 gram cartridges and inflator. Works great to 35 psi. even for fat bike tires. Unlucky, get second flat and cartridges spent, pump still ready. Even better than low volume frame pump. Easy to use and moves almost as much air volume as a floor pump but still fits easily into my hydration pack. Thread on head means you don't have to worry about breaking the valve on the tire and you can inflate a 29x2.35 in about 20 strokes. This pump is made for the new plus and fat tires but also works great on standard MTB tires.